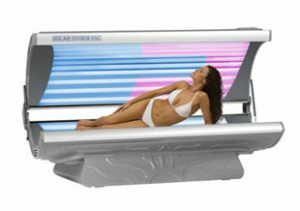 Spoil your clients in roomy luxury while providing them with maximum bronzing results in a fraction of the time. 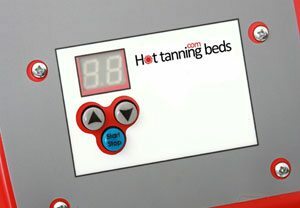 For your business, this means a happy, loyal customer who can’t wait to tell all of their friends about the positive experience they had at your salon. 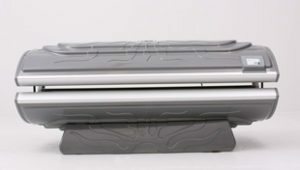 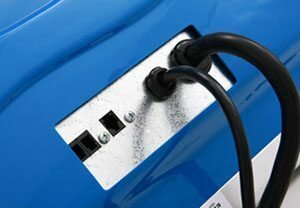 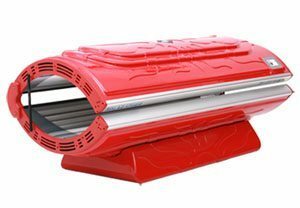 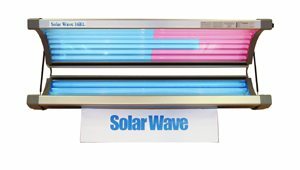 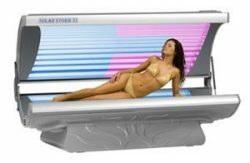 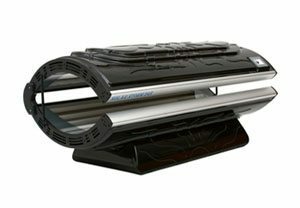 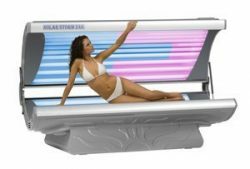 Acrylic sheets further increase boosts the tanning beds’ performance allowing for maximum UV light.